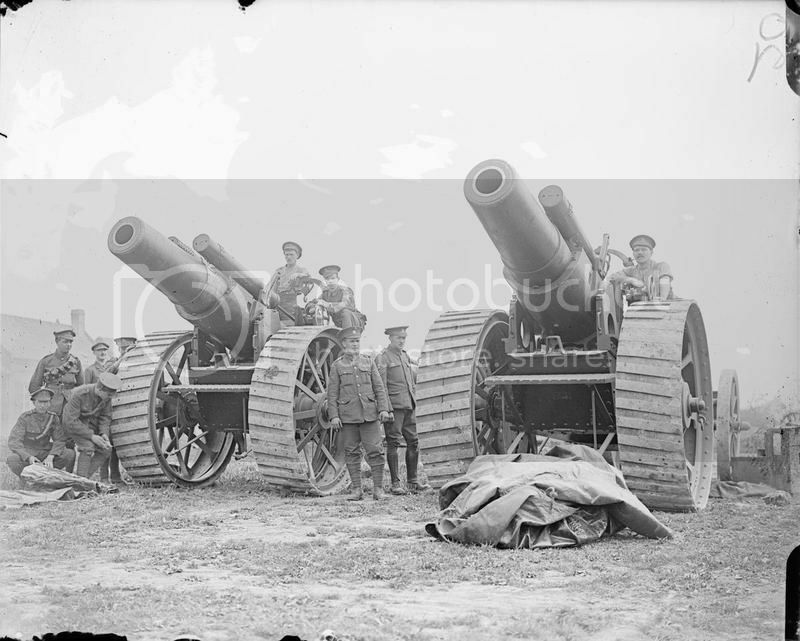 To coincide with the 100th anniversary of the start of the Great War Resicast have released a new resin kit of the British 8inch Mk II Howitzer and Limber. 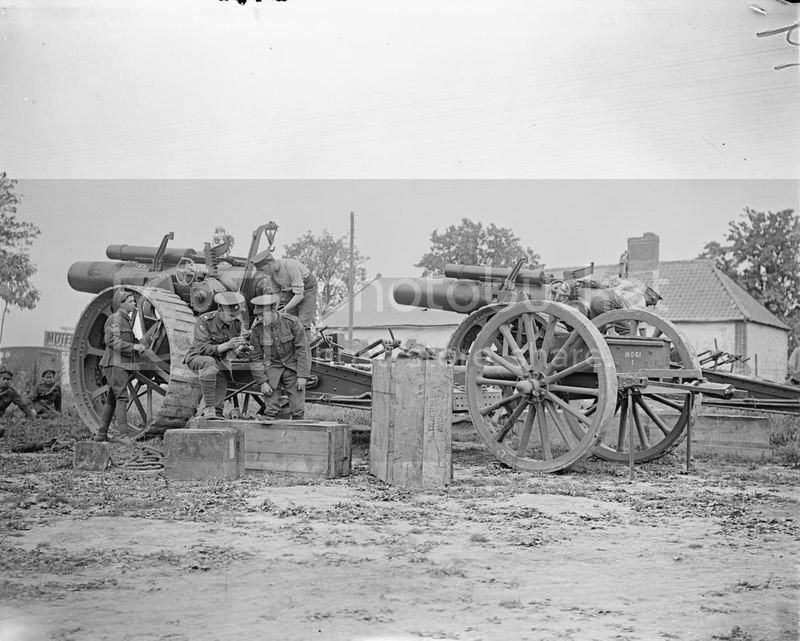 The 8inch Howitzer was one of the main artillery weapons used by the British throughout the 1st World War and saw service in most campaign areas. The gun was used by a variety of Commonwealth Troops. The gun entered service in 1915. Mastered by George Moore with CAD work by Thomas Moore. Resicast have brought another really interesting piece of early artillery to the modellers table. The Poppy on the box art is a nice touch. The kit comes packed in a sturdy box with the product and manufacturers detail on display and an unpainted example of the gun on the top. The kits consists of an A5 size booklet of instructions and 87 resin parts and 22 photo etched parts to make the gun and limber. Note several of the photographs depict a standing soldier beside the gun, the figure is just for scale and not included in the kit. The parts are contained in a series of Ziploc plastic bags and all were wrapped securely in bubble wrap to prevent any damage during shipment. The parts are cast in a light grey resin and are highly detailed; they appear free from any air bubbles or other damage of issues. The instruction booklet consists of 16 pages of instruction laid out in a logical build sequence and in photographic style with appropriate texts where needed. Page 2 of the instructions provided a listing and identification of the resin and photo etched parts to allow you to check for completeness and understand the purpose and name of each part; ie Parts A30 are the break rod ends and not just a part. This format is one of the things I have always liked about the Resicast instruction booklets. The parts are beautifully cast and have excellent detail. There will be some film to remove from the trail and of course the pour stubs but clean up should be normal for a kit of this nature. The most challenging part of the build will be the large wheels but good detailed instruction are provided so make sure you read them and test fit everything first. The gun barrel is one cast part and is predrilled at the end. To this you add the breech and associated parts. The breech can be shown open or closed and the barrel positioned to simulate the firing of, or loading of the gun. Overall the build looks fairly straight forward, the challenge being the large gun wheels. All the parts are of a high quality with great attention to detail. The limber is a straightforward affair and large and small wedges are provided to round off the build. The detail is well done and the wheels are excellent. This is a really excellent looking kit and as a standalone item or incorporated into a large diorama type scene should make for a terrific display. The large road wheels are something special being a combination of resin and metal spokes and will certainly look impressive when built. Overall the quality of casting and detail is what you would expect from Resicast - excellent. This is not a kit for a beginner but if you have good basic experience and skill level it should be a very buildable model for many. There are some small and delicate parts and resin kits lend themselves to a slower and more measured approach, but if you apply that and test fit everything first you should end up with a cracking piece of WW1 artillery. There are some completed build pictures at the end of the review for reference and I’ve added a link to Christophe’s painted build for reference. Resicast have also produced a set of 8inch shells to go with the gun if you required them; kit No 35.2368 - 8inch Heavy Gun ammunition. Highs: A unique subject of extremely high quality. Thanks Darren, should be some good display options with this one. Reference only IWM archive. 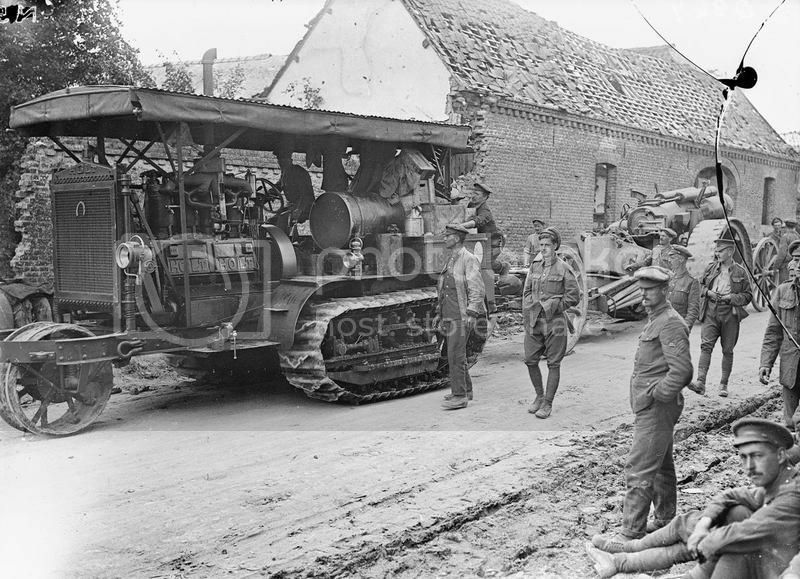 Al, would be nice if someone could come up with heads wearing those "gor blimey" soft caps......I think they were artillery issue ???????? Wow, is it any wonder that WWI was such a slaughterhouse? Nice review, Al. And thanks for the photos. I can't find the kit on Resicast's website, so do we know what it sells for? My guess would be somewhere north of 125 Euros. Thanks, I have never found Resicast's website easy to use, though it is MUCH better than before. That's a very good price at export (74 Euros). I wonder what shipping would cost? I'm tempted to build one in honor of the anniversary of the Great War. 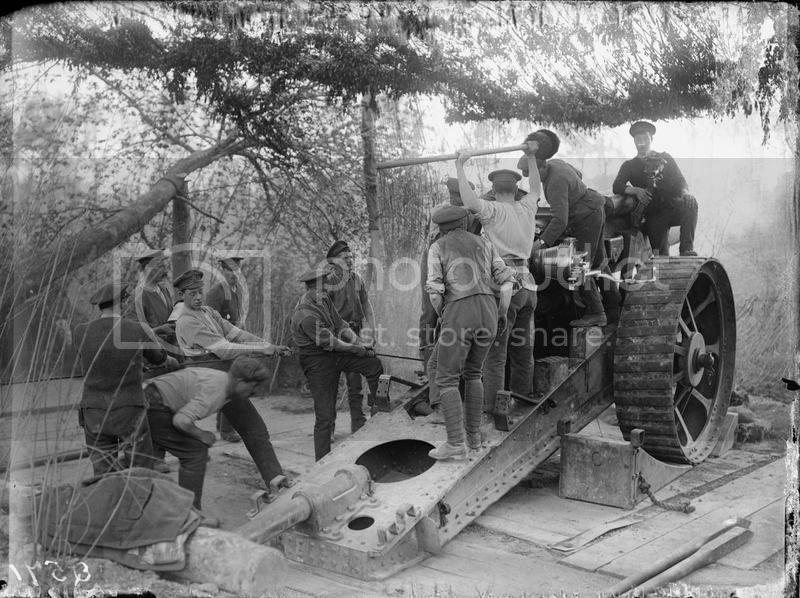 The gun is quite iconic of the photos I've seen, and its certainly explains the massive casualties (studies show apparently far more soldiers were killed by artillery than the more-notorious machine guns). We were at Fort Douamont last May and the landscape remains a moonscape of shell craters. I don't know how men didn't go insane inside the fort with these shells raining down on them (or French equivalents).